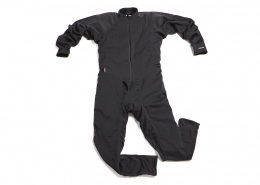 The Polartech® Power Dry® Liner is a paddling specific, one-piece dry suit liner. 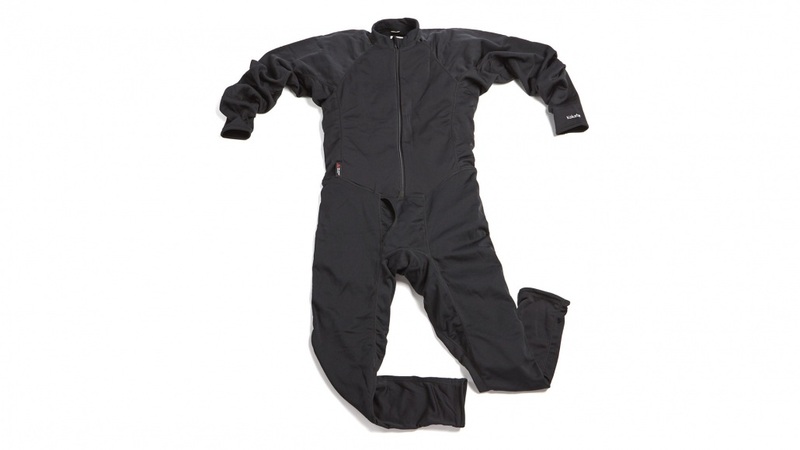 The suit has a long front entry zipper and a flap fly for front relief. 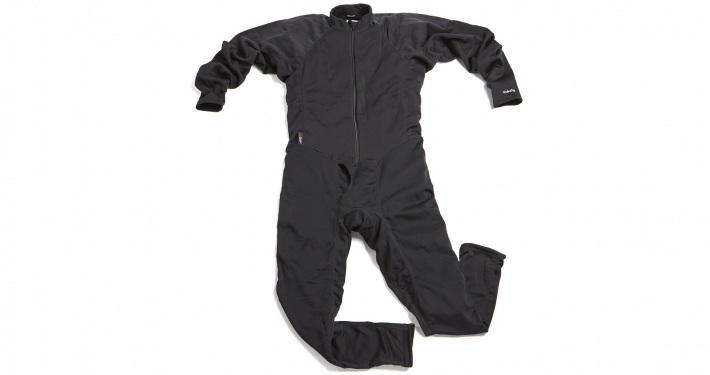 Four way stretch Polartec® Power Dry® for incresed mobility on and off the water. Fabric made from 65% recicled material.